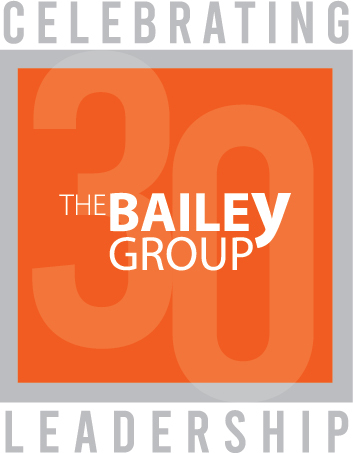 At The Bailey Group we have been partnering with leaders in the Twin Cities and throughout the Upper Midwest for nearly two decades. We specialize in guiding exceptional leaders in market sectors such as healthcare, technology, financial services, and manufacturing. Whether our professionals are advising a CEO, providing executive coaching, or performing pre-hire assessments, our mission is only complete when our client has arrived at a successful outcome. 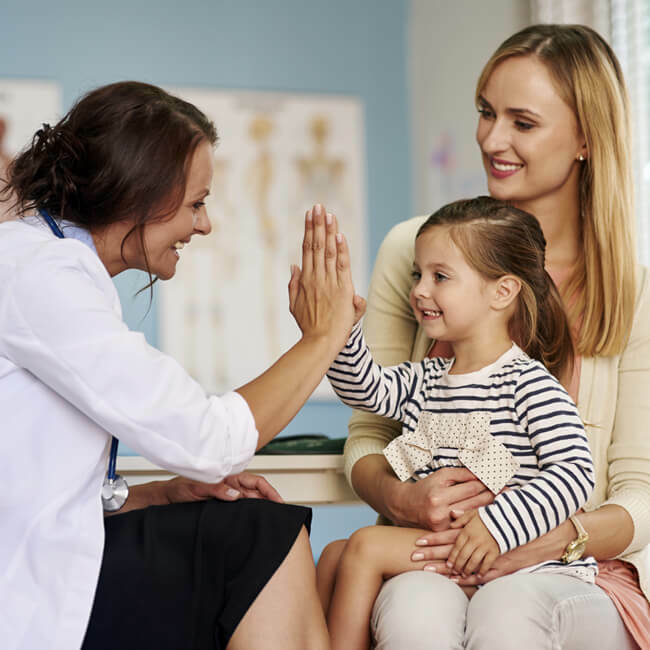 St. Paul-based HealthEast Care System has a long history of providing quality care through its hospitals and primary care clinics. When its long-tenured CEO left the organization, HealthEast Care System faced an unprecedented change in leadership. We worked with a new CEO prior to her taking over the reins of this venerable St. Paul-based healthcare provider, helping her assess her role and create an action plan for her first 100 days leading the company. 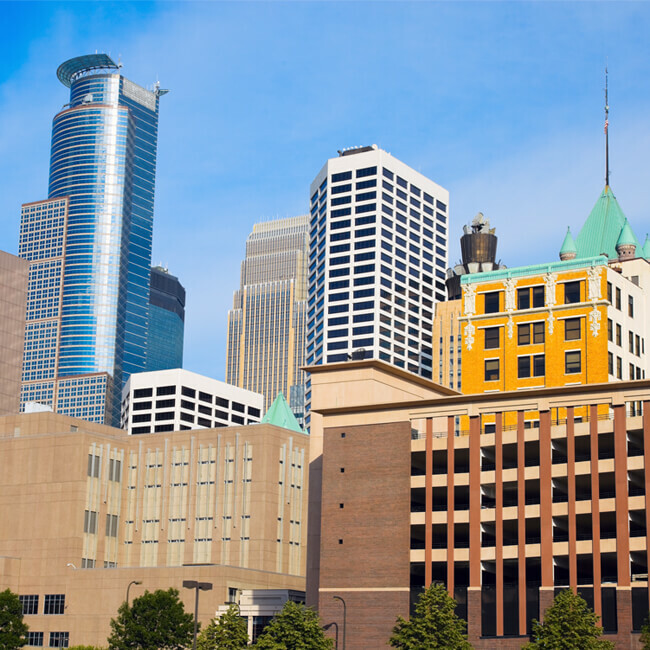 This Minneapolis-based company provides physicians, clinics, and hospitals in the Upper Midwest with medical professional liability insurance, including risk management services. 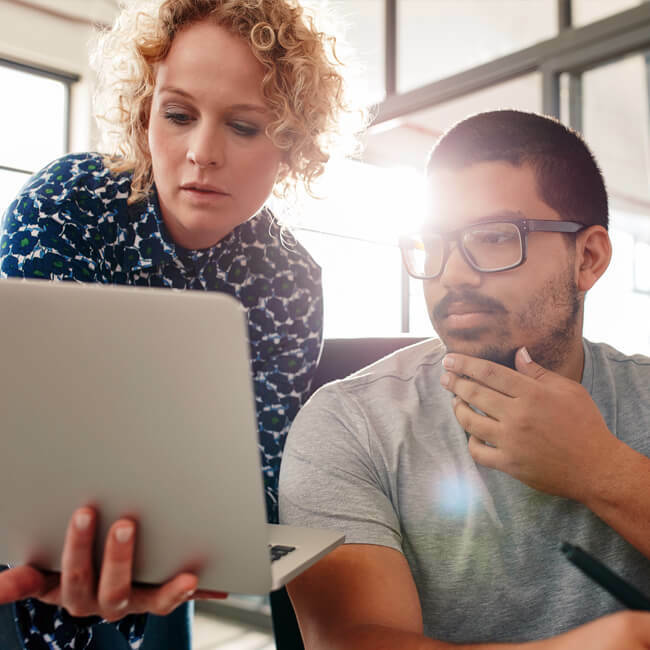 We helped them bridge the gap between the initiatives they set forth and their organization’s ability to understand and implement them. This was accomplished via individualized and targeted coaching programs for the CEO and senior leaders guided by The Bailey Group. Tragedy struck out of nowhere for this digital consultancy headquartered in Minneapolis in 2010. The Nerdery lost its co-founding partner in a plane crash, leaving the organization in a state of grief while continuing to manage their accelerated growth. With our help, The Nerdery was able to continue pursuing its vision to be “the best place in the world for nerds to work”, ranking at the top of Mpls.-St. Paul Business Journal’s Best Places to Work list for a second consecutive year. 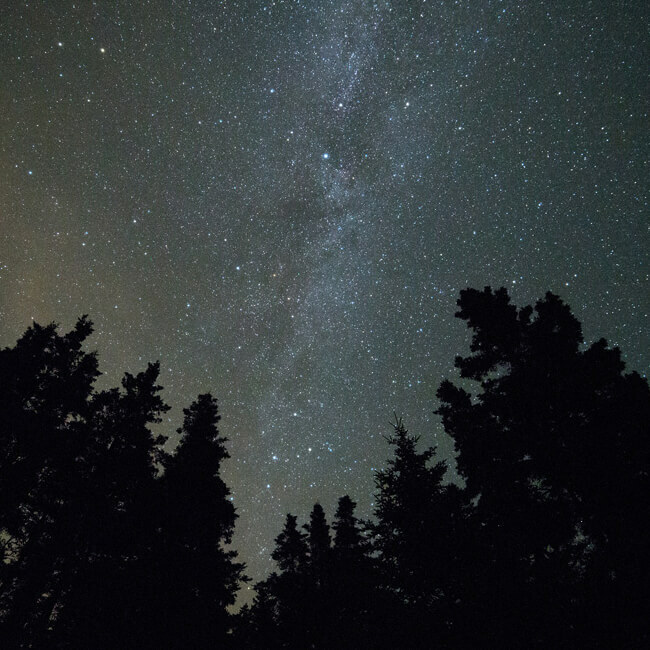 The Minneapolis Foundation reached out to us for help in identifying strengths and opportunities, making sure employees were engaged and ready to embark on the organization’s large-scale initiatives. 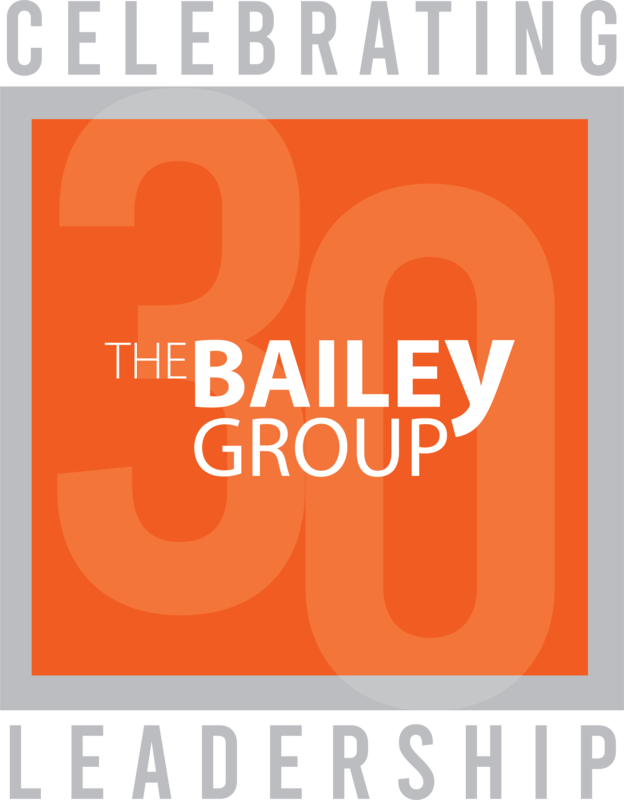 The Bailey Group facilitated discussions with the foundation’s top leaders, and challenged them to place the right leaders in the right positions to meet their goals. The result was a newfound emphasis on trust and clarity that drives their continued growth. Developing trusting partnerships with the leaders of local, national, and international companies.